BIDS announces with great sadness the sudden death of its Former Director General, Dr Mashiur Rahman Khan, who passed away in Dhaka on 22 December, 2018 due to several old age complications. 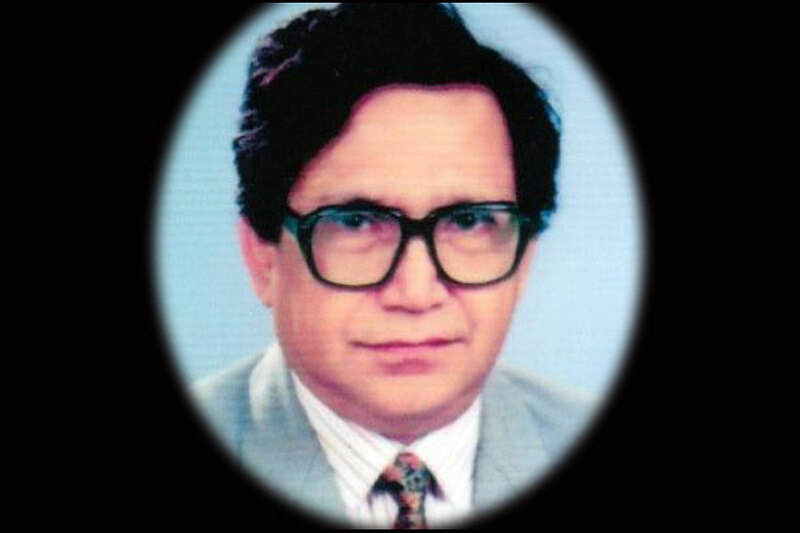 Dr. Khan joined BIDS in 1960 and retired as a Research Director in 1997. Later, he served BIDS as an Acting Director General from 1992 to 1993 .